Ditching Clothes for Bullying? Well… uh… why not? Saw something today that caught my attention. The Warwick University Rowing Club in England is raising money and awareness for bullying in schools. Specifically, they would like to raise awareness about prejudice and particularly homophobia. To do it? Taking off their clothes, of course! What strikes me is this— if I could have just thrown my clothes in the wind and raised attention for bullying that way, what the heck have I gone through all of this book stuff for?!? Seriously, I guess anything folks can do to raise money and awareness all adds up. Some of us have brains for books. Other have bodies for… well… this. But I think all of our hearts are in the right place. To purchase your copy of the calendar, visit Warwick Rowing. Bucket List Photo Challenge: Day 151. Day 151 of my Bucket List Photo Challenge! OK… somehow, I ran out of words for May. When I made my list I only included 30 words for some crazy reason. My writing retreat at the beginning of the month must have really screwed me up. To fix this, I’m just going to post a random surprise image for today, resuming my regular challenge on Saturday, June 1st. Since I’ve pulled out some oldies this month, I figured I would end the month with this thought it mind. 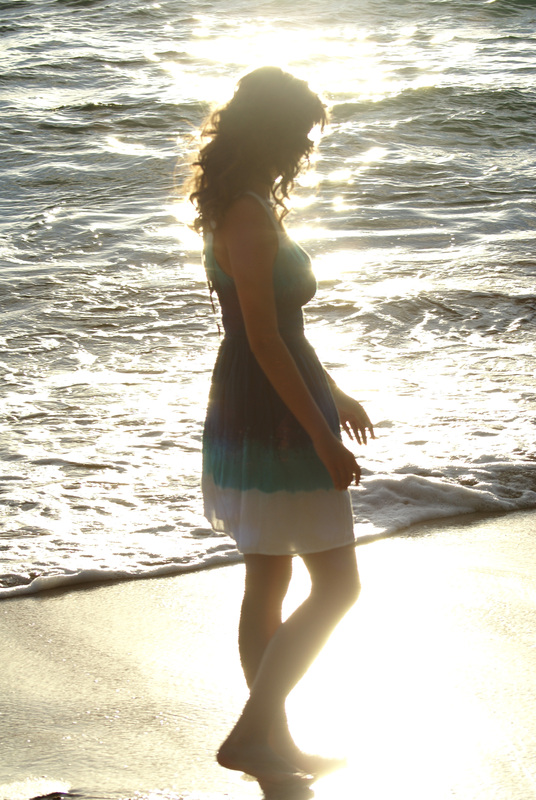 Above is Alex… and this was one of her senior portraits a few years back, when I took the picture in Makena, Maui. This is one of my favorite pictures that I’ve ever taken. Let’s call this photo FAVORITE and knock it off the list! May is done!!! Can you believe it? See you tomorrow, to introduce the list for June! Bucket List Photo Challenge: Day 150. Day 150 of my Bucket List Photo Challenge! OK… somehow, I ran out of words for May. 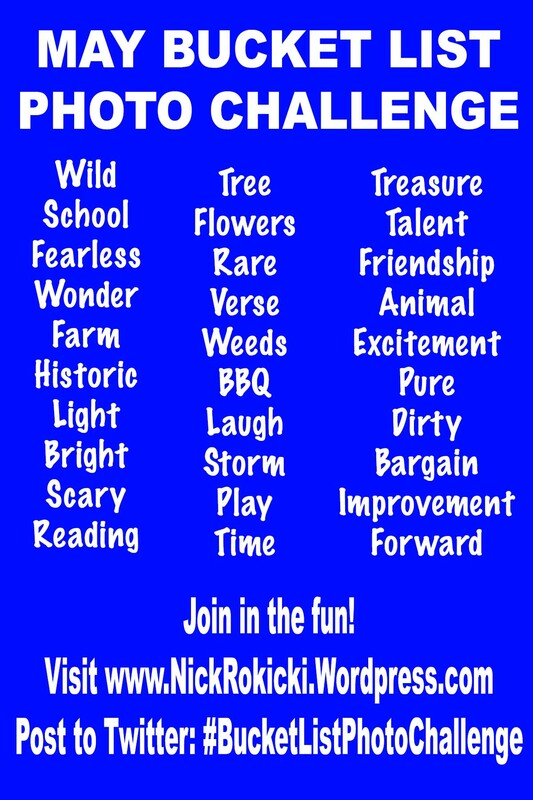 When I made my list I only included 30 words for some crazy reason. So that would make sense if today was tomorrow. So, I must have crossed off a word and never used it, or something. My writing retreat at the beginning of the month must have really screwed me up. To fix this, I’m just going to post two random, surprise images for today and tomorrow, resuming my regular challenge on Saturday, June 1st. Joe and Tori are a couple of cool frequent cruisers that we met last year on our sailing from Barcelona, Spain to Dubai. 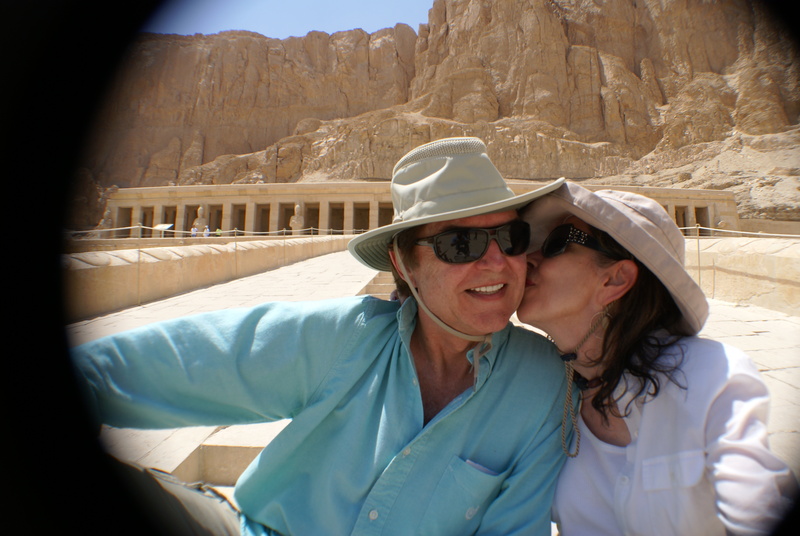 I snapped this fun picture of them in front of Queen Hatshepsut Temple in Luxor. Photos are always better with people in them! And every time I look at this photo, I’m not only reminded of such a wonderfully historic place on this planet, but I’m also reminded of these two awesome people. Let’s call this photo PEOPLE and knock it off the list!